Have you ever lost a pet? The grief over the death of a pet can be as real as losing a family member. Pets grow up with us. They develop an unforgettable bond with us. When we lose our pet, we grieve over that special bond. We lost our best friend, we lost our baby, we lost that special pet that held a special place in our hearts. I had to put my 13-year-old dog down a couple of weeks ago. It was very difficult. After she was gone, the house was so empty. I cried buckets of tears. I felt this deep sense of loss as I grieved over my pet. The 5-stages of grief wheeled into my heart; denial, anger, depression, bargaining, and depression. I certainly wasn’t ready for the final stage of acceptance. I knew very well this vicious cycle that torments the heart. I’ve experienced it several times before with my parent, my grandparents and several other family members. The loss of a pet is unique. There is a sense of emptiness and sorrow that weighs heavy on the heart. Family and friends who are pet-owners can empathize. Others may not understand. There is a great article I read on coping with pet loss and how to deal with the grief when others devalue your loss. First note, everyone grieves differently. The grieving process may be gradual or may be sporadic. Feeling sad, lonely and/or angry are normal reactions. Processing these feelings will take time. When others are unsympathetic or don’t understand, they may say things like, “What’s the big deal? It’s just a pet?” If these statements are familiar to you, seek out others who may have lost pets too. Those people who understand your loss and may offer ways of getting through the loss. Dealing with loss of any kind is never easy. The death of a pet can impact you for years to come. For me, after dealing with the heartache and separation for several days, we decided to get a puppy. Having another dog in the house helped ease my pain. This may not be the answer for everyone, however, but for me and my spouse, it helped. 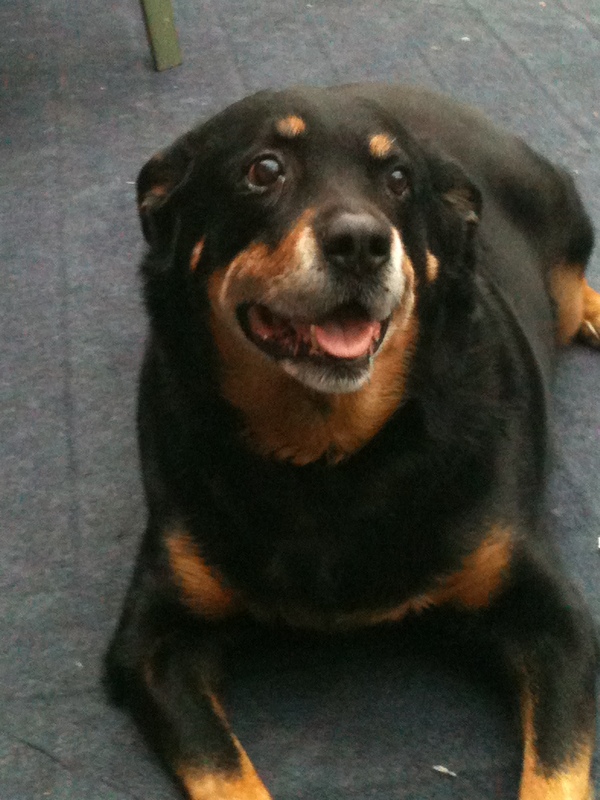 We still miss our beloved pet and she will always hold a special place in our hearts. Now we begin again. Puppies are a lot of work! I just wanted to say that I am sorry for your loss. I have 2 cats, both now 15, who I’ve had since they were kittens. At the moment they are both fighting fit but I’m dreading the day when I have to finally say goodbye to one of them although that will be nothing compared to how my other cat will feel. Thanks for your comments. I appreciate it. It is still difficult and now with a new puppy, life is a whole different world.